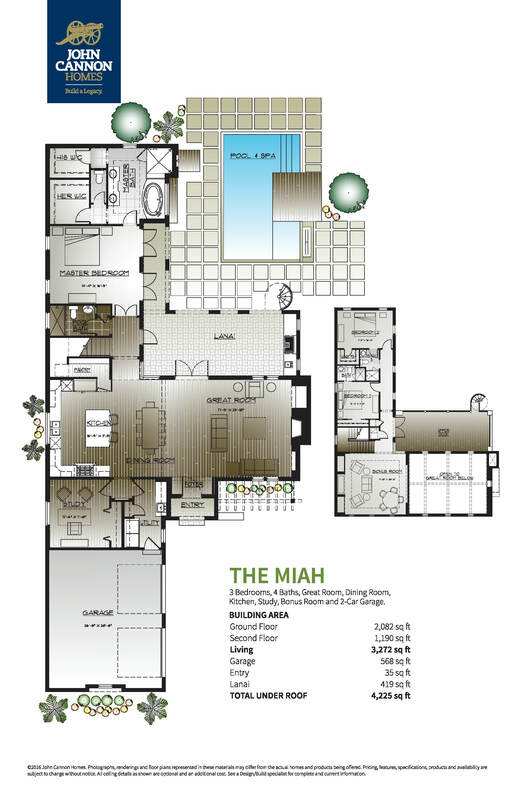 The Miah reflects John Cannons' ability and expertise in building “on-your-lot” in creating a home harmonious within an established neighborhood. The Miah was built "west of Trail,” a sought-after area of Sarasota. In creating the Miah, John Cannon has built a home that is a fresh and easy contemporary take on traditional Spanish Revival design. The arched openings, barrel tile roof and the ceilings with exposed beams are all classic design elements found in seaside villas of Italy, Spain and California. The Miah was built to reflect a style that has existed for generations in our area while bringing it up to the standards and taste of today’s homeowner. The home can be toured at the virtual tour link.